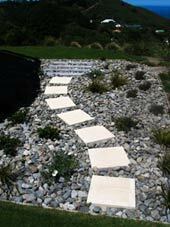 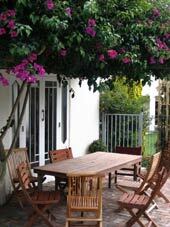 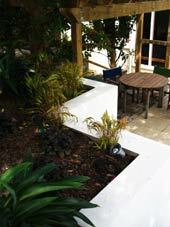 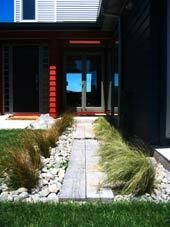 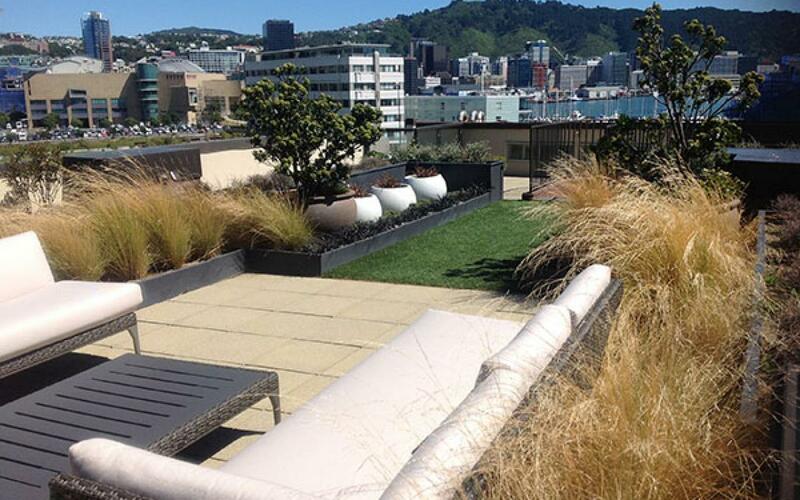 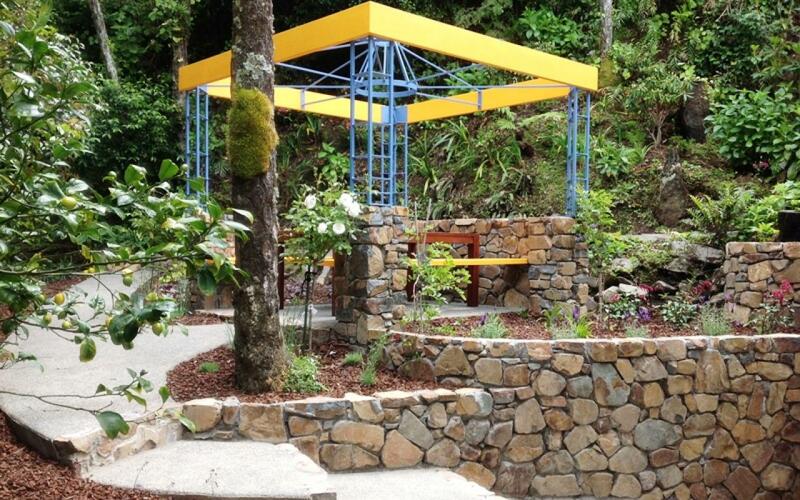 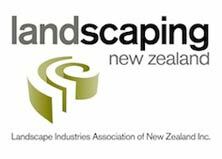 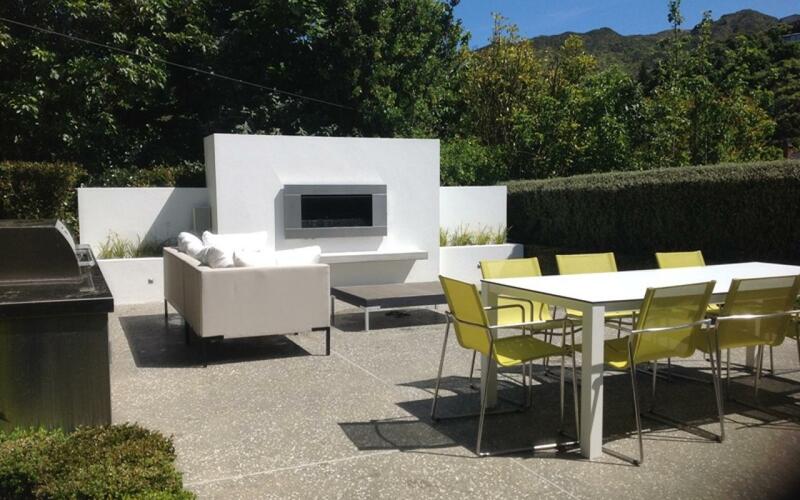 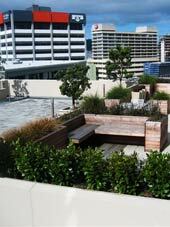 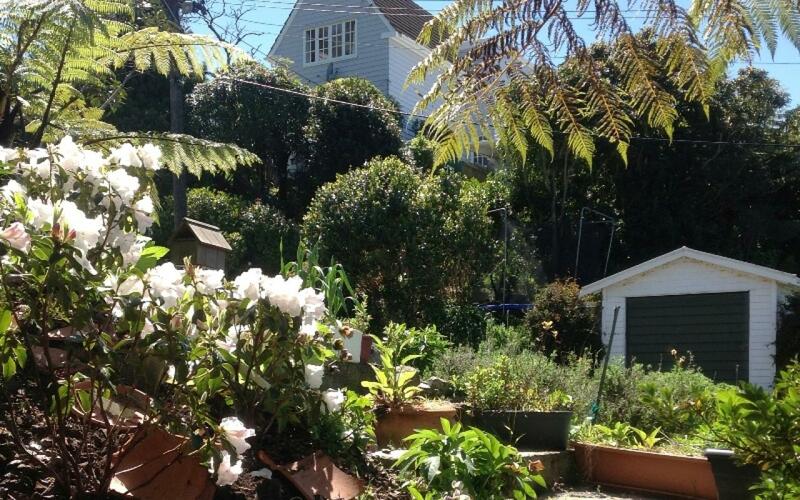 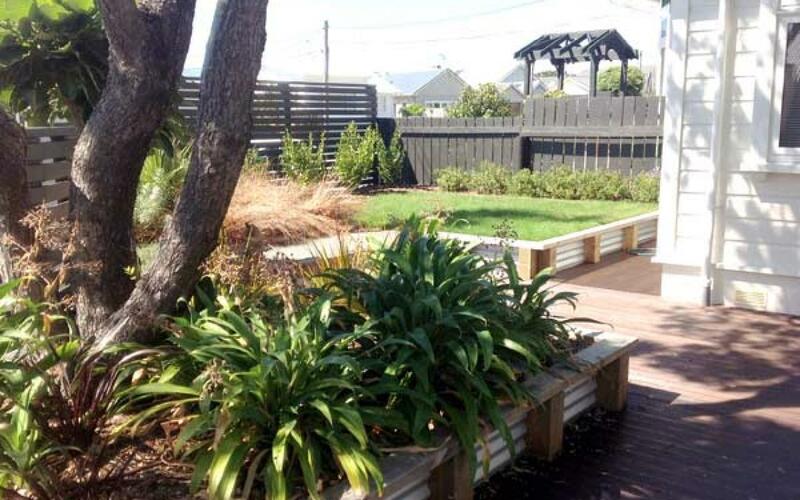 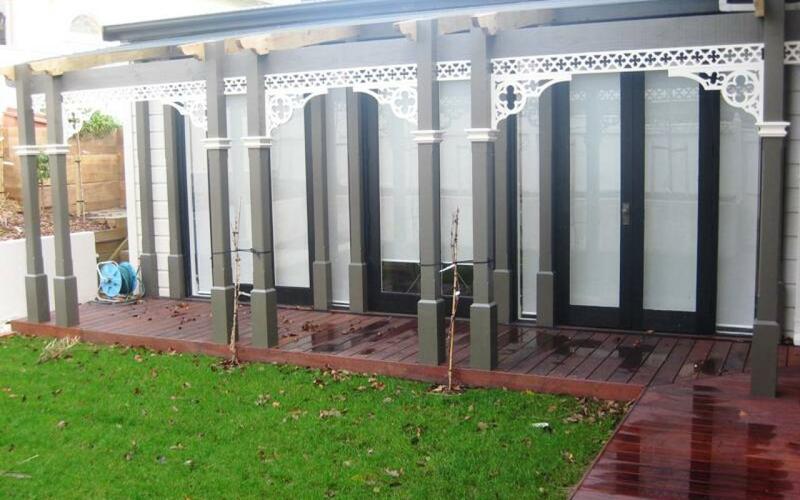 We offer a comprehensive, professional landscaping design service catering to all needs, budgets and styles, all across Wellington, Porirua and the Hutt Valley - if you are thinking about your garden we have 19 years' experience and can either offer friendly advice or help add practical, innovative beauty and value to your property. 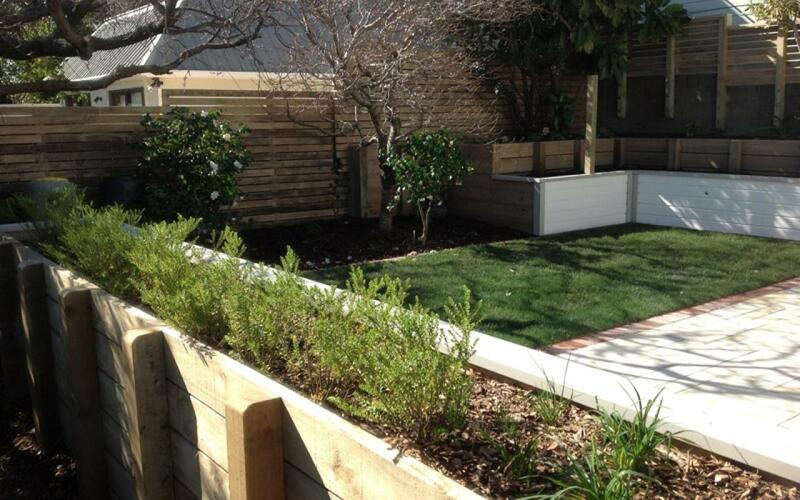 For a no obligation enquiry please contact Jamie to discuss your garden project. 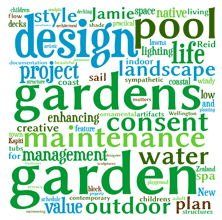 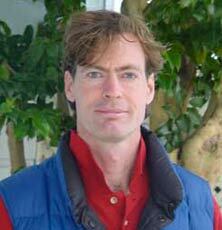 You can view a partial list of our references here.